There is a better way to achieve your dreams without the high price of overwhelm, exhaustion and time starvation. You can be happy, connected, and even attain the ever elusive “balance,” but sadly it won’t be found at Anthropologie (but I sure wish it did…) or at the bottom of a Haagen Daz container (I know, you’ve tried that one too). The definition of struggle is living against our values and purpose. When we are in alignment with who we are, what we believe, and what we do, we are relaxed, happy, and life is meaningful. We are in flow. I work with smart high achieving women who are tired of putting their own happiness on hold and ready to start living their dreams. Now. 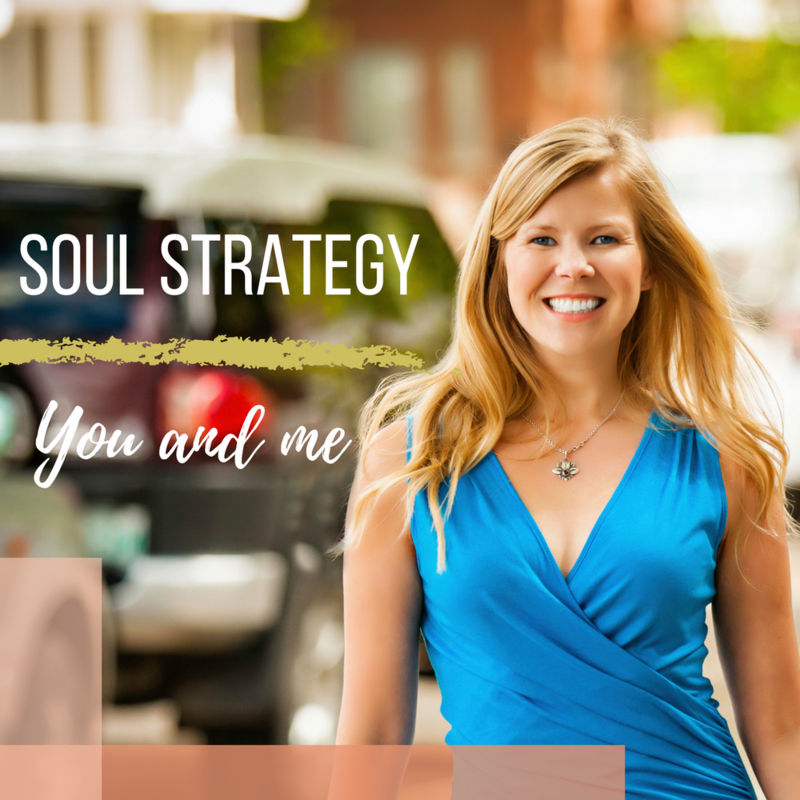 Working with me, you’ll access my unique blend of coaching, positive psychology, neuroscience and eastern wisdom, we’ll dive into the heart of your life, figure out what’s working and what’s not, align your life with what’s most important to you, and create a strategy to live with ease, purpose, and joy. You will see yourself and your life differently, gain huge clarity, skyrocket your confidence, and courageously live as your most authentic self. Think of me as your Soul Sister, beacon to your inner light, and your biggest cheerleader. 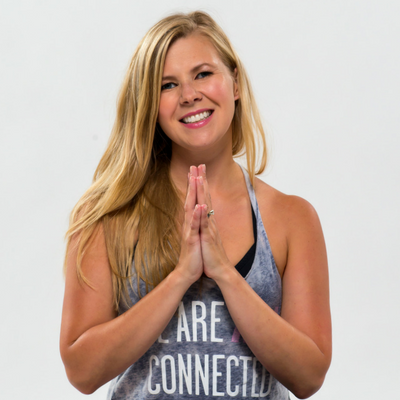 Online yoga for busy women who love and (lets be real) NEED yoga and want to get “yoga blissed” in 20 minutes or less without sacrificing two hours of your time, finding parking, or the sweaty guy next to you. 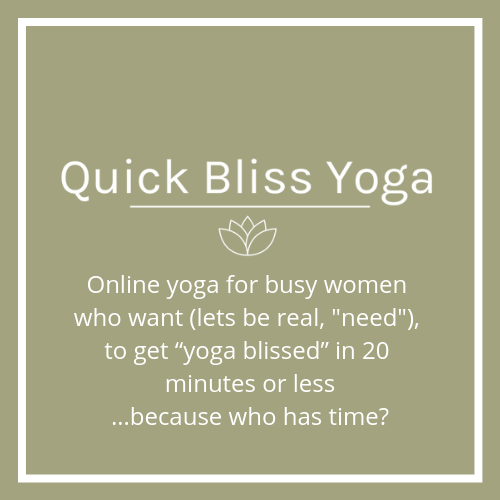 Quick Bliss Yoga is an online yoga site that delivers fresh practices each week. It is designed to help you get “yoga blissed” in 20 minutes or less…because who has time? It’s created with your time budget in mind. Almost all the classes are under 20 minutes in length so you can fit them anywhere, anytime to get your bliss on. Imagine waking up every morning refreshed, happy and excited to start your day aligned with your purpose? You would finally have time for all the things that are most important to you without feel rushed, time starved, or exhausted to get there. We’ll connect either by video conferencing or by phone for 2 hours, and take a 360° look at your life. 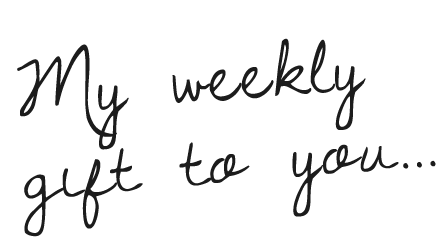 Together we’ll redesign your life based on your desires and values in your life and business. A live online course in living with clarity, courage, and confidence for ambitious women. 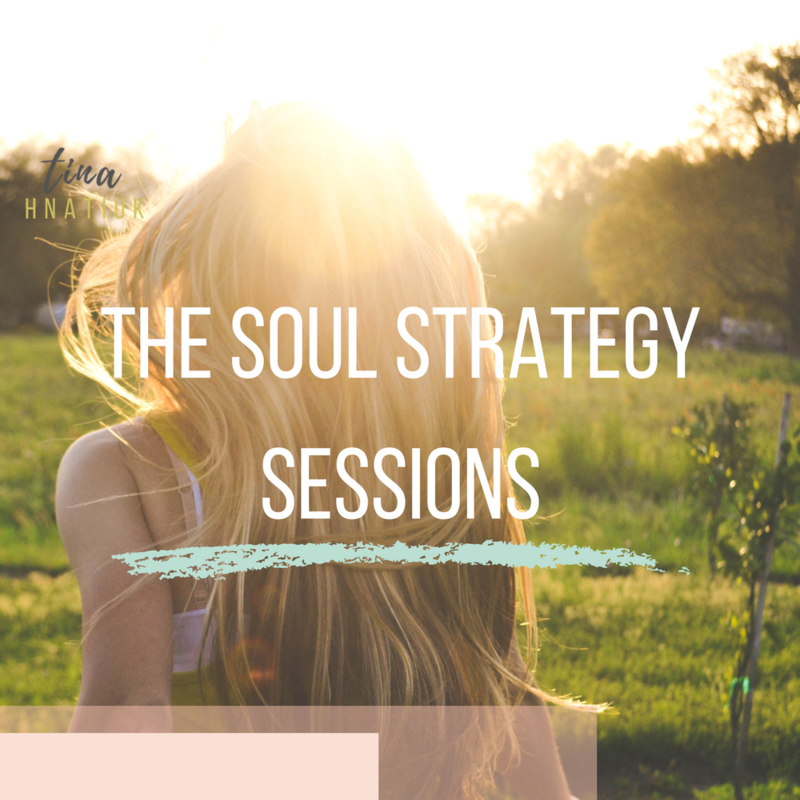 Using positive psychology, neuroscience, and eastern wisdom ach week we will dive deep into an area of your life so you can skyrocket your confidence, live with greater meaning and purpose, and become the woman you’ve always wanted to be. Coming soon in late 2018! 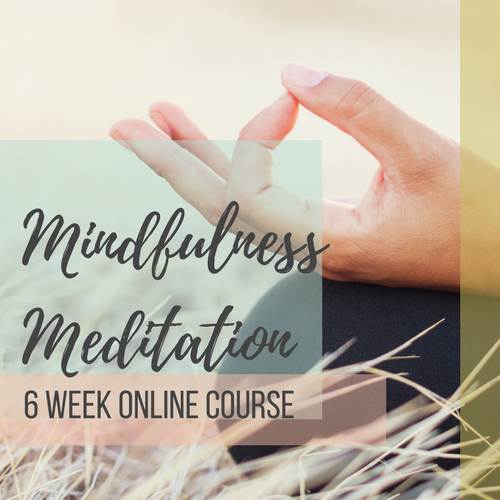 This is a 6 week online Mindfulness Meditation course to lower stress while becoming calmer, happier, and healthier without having to stop your thoughts or meditate for an hour. “Working with Tina as a Life Coach has changed my life and my business. She is exceptional at stripping down all the excuses and road blocks that hold me back. I have worked with Tina for almost a year and during this time I have identified and recognized my core values to grow my business and overlap into my personal life. I am also learning to not let fear and doubt control me. 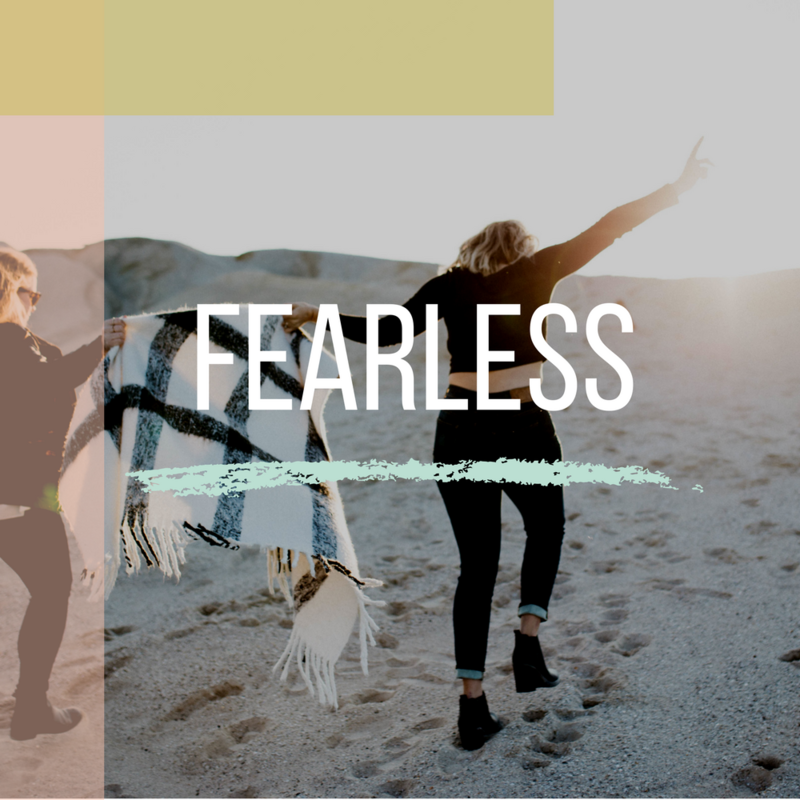 The Fearless Course is the fastest way to rapidly reduce stress and anxiety without hours of meditation, therapy, or pills in under 20 minutes a day. Packed full of simple, easy to use tools, and trainings, based on neuroscience, Positive Psychology, Eastern Psychology, and Mindfulness meditation, Fearless will empower you to rapidly reduce your anxiety in only 6 weeks.